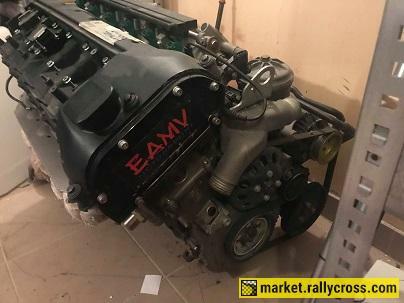 For sale new M3 S50B32 engine. Not driven, only dyno works. All works performed by EAMV motorsport.